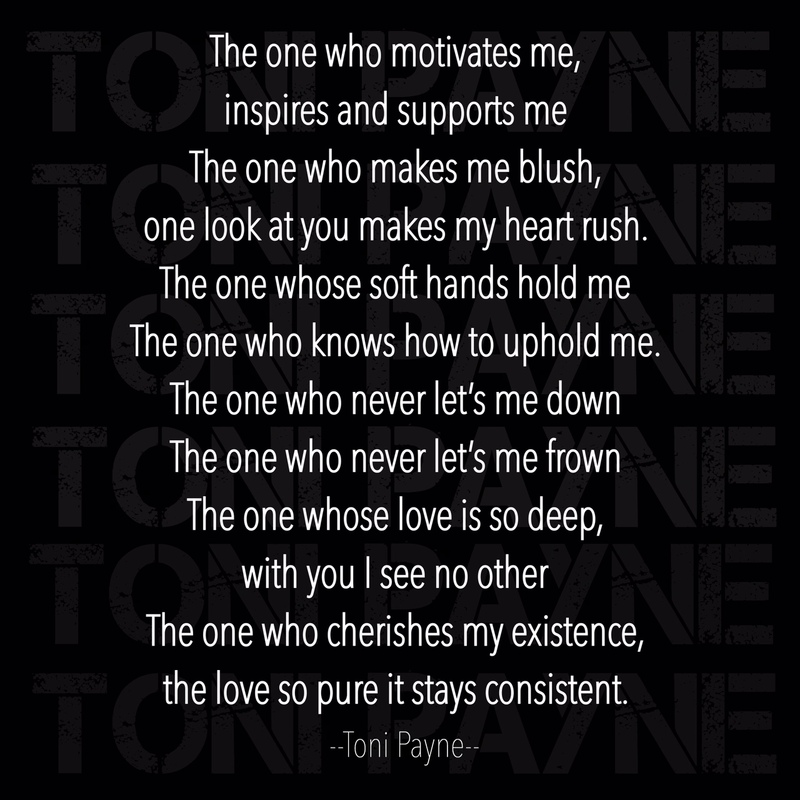 Poetry Love Quotes – The one who motivates me…. One look at you makes my heart rush. The one who knows how to uphold me. The one who cherishes my existence, the love so pure it stays consistent. Prev Poetry Love Quotes – The one who makes my heart smile…. Next Quote about Success – never be afraid to start….